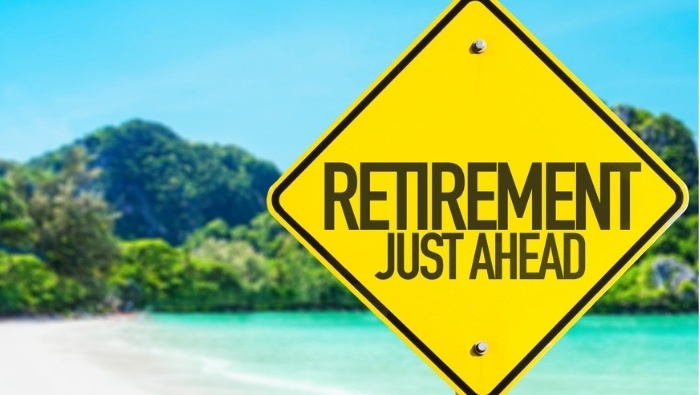 Do you plan to travel in retirement? Hit the open road? Keep your roadtripping costs in check with these tips for reducing the cost of renting a car. 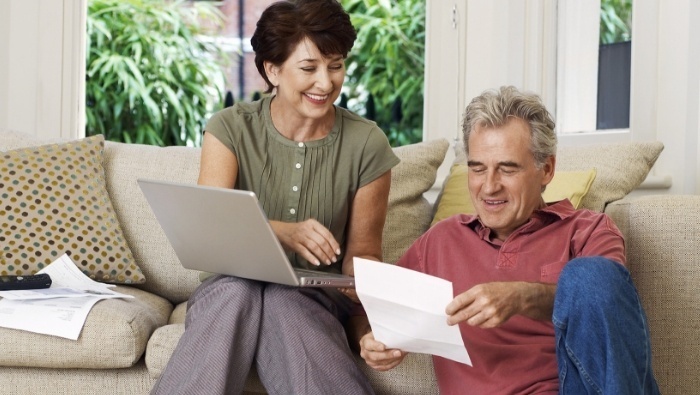 How Confident Can You Be In Your Retirement Savings? 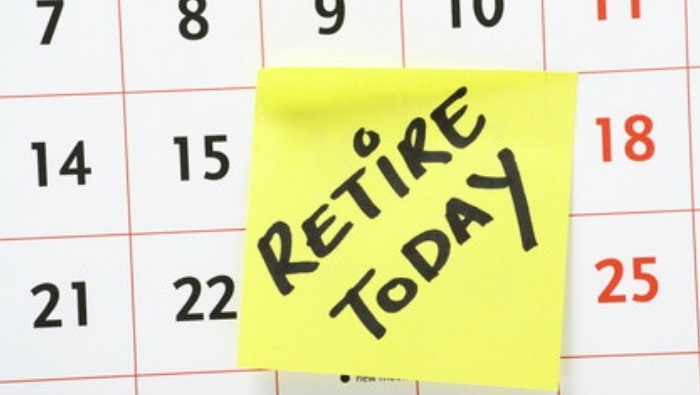 Wondering just how confident you can be in your retirement savings? It’s a question that weighs heavy on many of us. So we asked an expert to weigh in. Unemployed? Or looking to change jobs? Finding work can be tough. 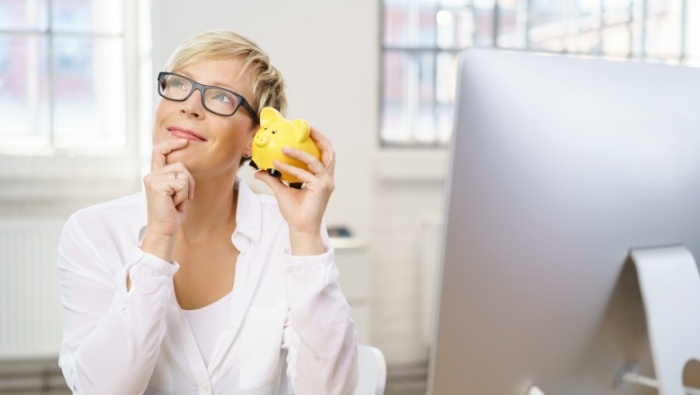 Consider reinventing a new you for a new job not dependent on an outside paycheck. Growing older doesn’t mean you have to lose your looks. 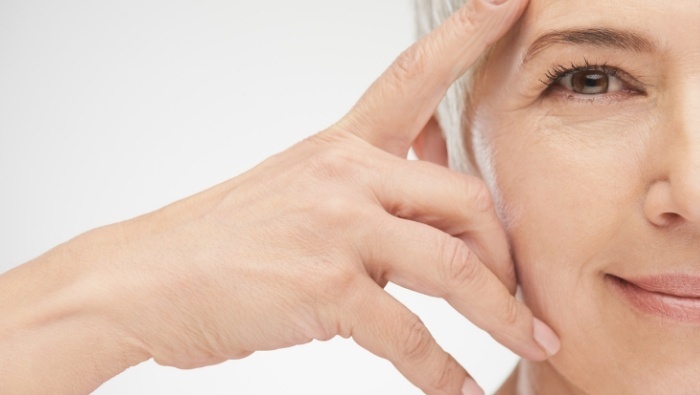 So what’s the secret to maintaining your natural beauty as you enter middle age? It has as much to do with the inside as the outside. When to begin taking your Social Security benefits could be the most important retirement decision you make. Don’t leave your retirement money on the table with the wrong choice.